The HKRU Player Welfare Department is responsible for helping to provide an environment within our rugby community which nurtures both physical and mental wellbeing. Player Welfare is anything which affects the physical or mental wellbeing of a player. Mental Wellbeing means feeling good – both about yourself and the world around you and evidence suggests that there is a link between being physically active and good mental wellbeing. With this in mind HKRU aims to be pro-active and focus on preventive measures by raising awareness and facilitating education around this essential area of health at all age groups from minis through youth and tertiary to senior leagues and national team players. Below you will find valuable information and resources as well as links to other organisations who are able to provide further expert, specialist advice. HKRU are dedicated to ensuring the highest standards of care are provided to players when they sustain injuries. In order to ensure these standards can continue to be delivered we have teamed up with Return2Play, providers of a leading injury management software. The Return2Play system is an easy-to-use tool which allows injuries to be recorded, details to be automatically communicated to those who need to know within the player’s club and school, and for their recovery to be tracked. For concussions, players are guided through the recovery pathway and linked with approved doctors to undertake the required return to sport assessments. Importantly, the system enables HKRU, clubs and schools to review injuries over time, look for trends and consider what can be done to reduce the chance of injuries happening in the first place. Thanks to Cigna sponsorship, we can now offer 50% discount for the first 1000 registered players at only HK$75/year! 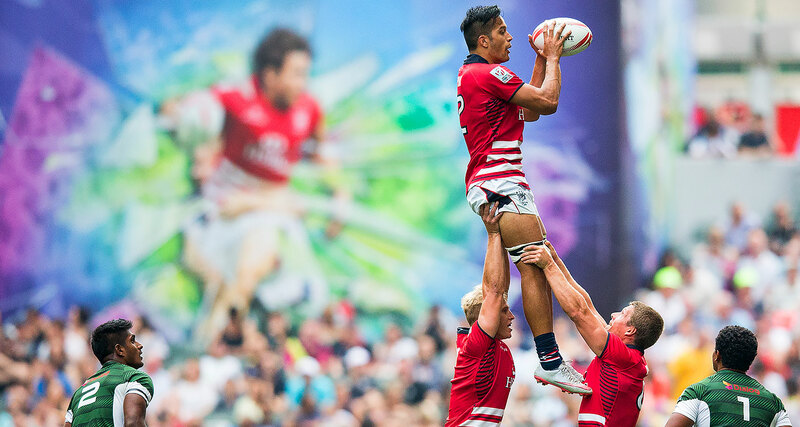 Rugby is a collision sport that requires a fit, trained and skilled participant in order to reduce the risk of injury. In addition, the playing environment needs to be suitable and hazard-free, with the correct supporting personnel at hand in order to minimise injury and enhance safety. This document aims to give practical guidelines to coaches and referees to allow play to take place in a safe environment. 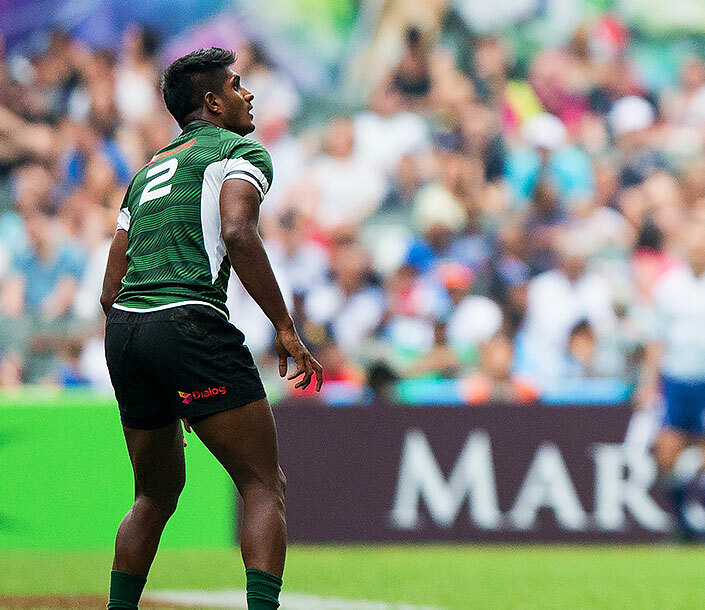 As a Governing body, Hong Kong Rugby Union, takes player welfare extremely seriously and regularly make improvements to enhance safety while striving to ensure that all players can access the best care if injuries do occur. We recognise the concern of parents about risks associated with sport and contact sport in particular however we believe, our players are safer now than ever. HKRU places player welfare above all else in our game. We are aware of the controversies regarding concussion in contact sports. As early as 2013 we set up a concussion working group comprising medical experts, coaches, referees and players. HKADC is committed to preserve a doping-free environment for fair play in sport in Hong Kong. HKADC will ensure Hong Kong’s Anti-Doping Rules in full compliance with the World Anti-Doping Code and the relevant international regulations. Learn about doping in Rugby and the importance of staying clean. Educational resource on the website will show you all you need to know. DruginSport is developed and maintained by Hong Kong Anti-Doping Committee (HKADC). It provides athletes and their support personnel with information on the prohibition status of registered pharmaceutical products in Hong Kong. The World Anti-Doping Agency (WADA) was established in 1999 as an international independent agency composed and funded equally by the sport movement and governments of the world. To measure how far (or near!) your organisation is from meeting the standards on making children safe, and where you need to improve. It is the responsibility of all those involved with rugby in Hong Kong to provide a safe environment for children and young people to enjoy the game. This form must be filled in as soon as possible after receiving information regarding and incident that may affect the welfare or protection of a child. Our player welfare & medical department has a library of mental health resources available upon request. Below are details of Hong Kong organisations with whom HKRU has ongoing relationships but please contact us for more detailed information or if you have any questions. They are committed to improving awareness and understanding of mental health in Hong Kong. Mental Health First Aid (MHFA) is the help given to someone who is developing or experiencing a mental health crisis before he or she can obtain professional treatment. The training will be conducted by accredited professionals. A certificate will be awarded to participants with FULL attendance. Move It for Mental Health is Mind HK’s campaign to raise awareness of how exercise benefits your physical and mental health. More than half of us in Hong Kong do not achieve the recommended amount of daily exercise. This campaign asks you to exercise for both your physical and mental wellbeing and to be aware of the difference it makes. Mind HK wants to support you and jumpstart improving your health in the New Year!